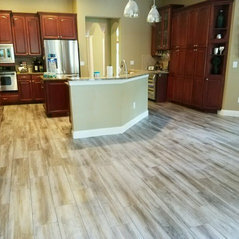 Full Service flooring company with showrooms in Orlando, Tampa & Apopka, featuring the latest in the flooring industry. Offering all major manufacturers and professional installation with our well-know 5 yr. system warranty. 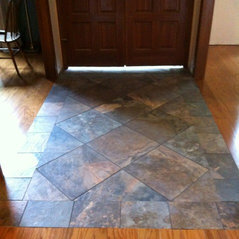 The FlooringMaster customer experience is what really separates our company from our competition. 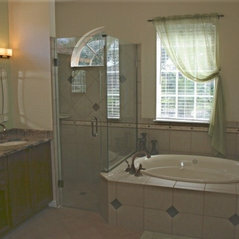 It is made up of several simple and integrated steps that all add up to us exceeding your expectations. 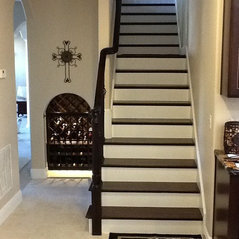 We pledge to you that we will always strive to deliver the following: However you first contact us, you will be listened to, and we will gather all the necessary information from you to ensure that our in-home and complimentary flooring design consultation will be productive and satisfactory to you. You will receive confirmation of your appointment with us. 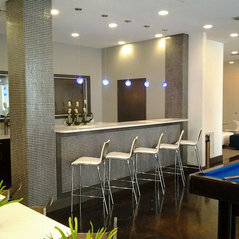 We will arrive for our appointment on time and fully prepared to design a flooring solution that will inspire you. We will always respect your home. Your Flooring Associate will create a custom solution that inspires you. You will have a proposal and a design suggestion in your hand at the time of your In-Home estimate or within 48 hours of our appointment. 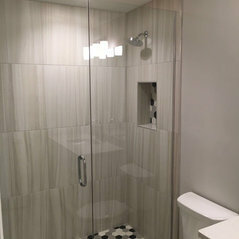 We will take all possible steps to ensure that the flooring installation process is smooth and successful We will confirm your scheduled installation and we will arrive on time. We guarantee our workmanship, and upon the completion of your flooring installation we will walk you through the work and review the maintenance and upkeep requirements of your floor. We are always available to you, and will stay in contact with you, should you have further questions or would like additional flooring design and inspirational solutions. We received great service from Willy Sanchez and his team. They were very professional, polite and punctual. 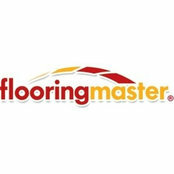 We will certainly use them again and will highly recommend FlooringMaster to our friends. Profesional, honest and I very easy to work with. He deliver on time and with high quality. The product and installed professionally and as expected. Very reliable and professional. 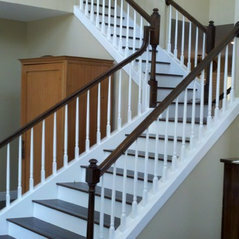 They help you in every step of the process and any issue at completion will be addressed quickly. Thank you guys. 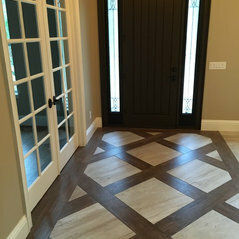 Commented: What is the name of the 8 by 36 tiles?The 8” x 36” used in this picture is Bedrosians Bayou Country Walnut. 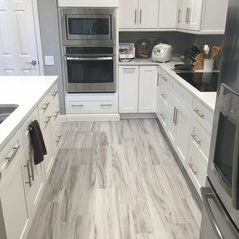 Commented: floor ..love this grey color !Its a porcelain tile by Mohawk called Loftland and the color is cinderwood.